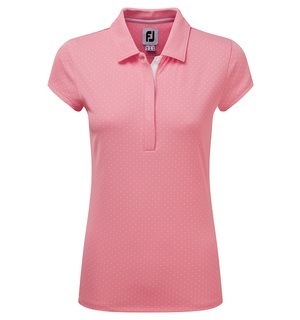 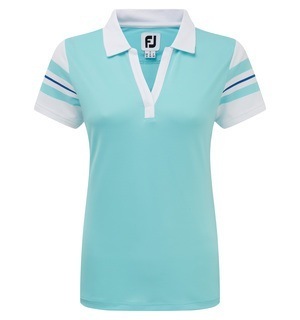 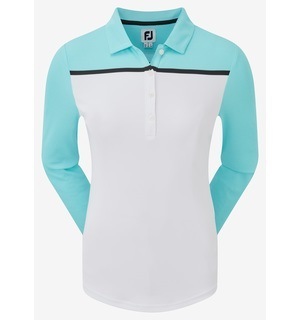 This long-sleeve polo is packed full of useful tech whilst retaining a distinct stylish feminine look that oozes sophistication on the course and back in the clubhouse. 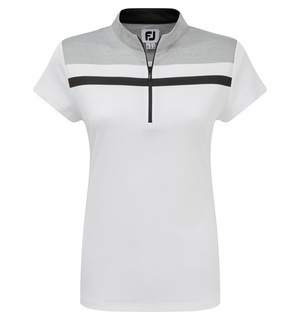 The long-sleeve construction is made with FootJoy's ProDry Smooth Pique Stretch fabric that fits your body perfectly ensuring maximum comfort. 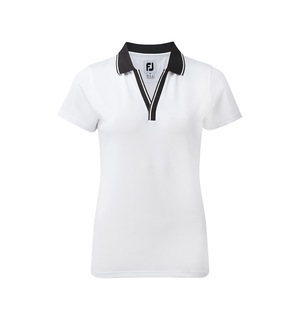 Moisture wicking technology focuses on drawing moisture away from the body to help you stay cool throughout the day. 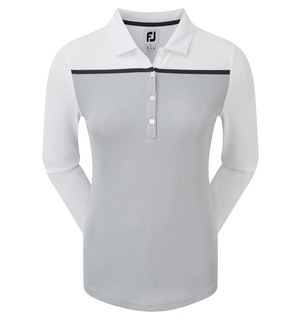 The long-sleeve design is sure to be a big hit for those of you looking to take advantage of those early morning summer rounds. 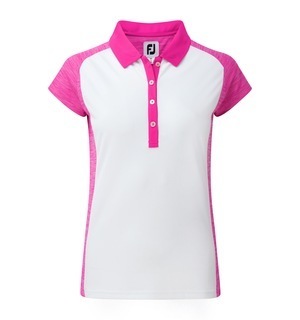 Pop down to the shop today to pick yours up and hit the course in style.